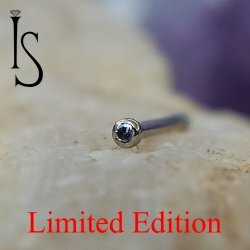 Nose Bone Studs. 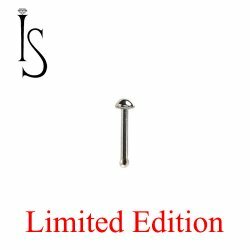 Limited edition Nose Bones made by Industrial Strength using 316LVM F-138 Surgical Steel. 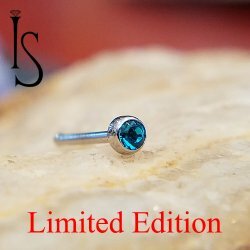 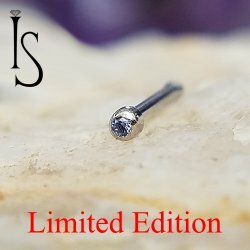 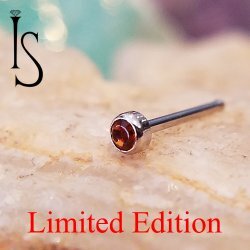 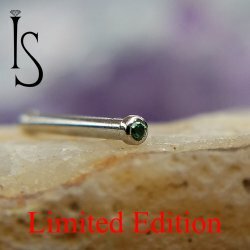 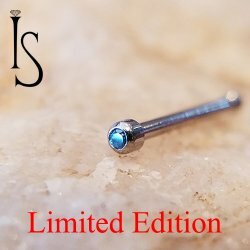 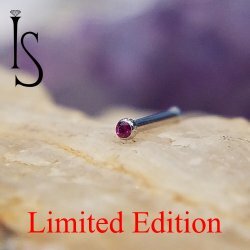 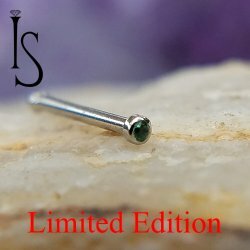 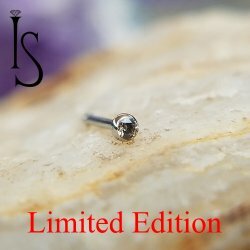 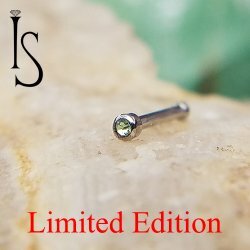 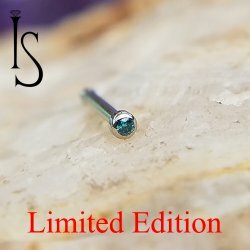 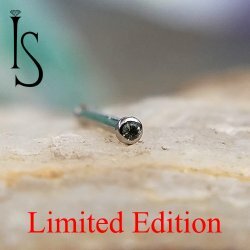 Hard to find Limited edition body jewelry.